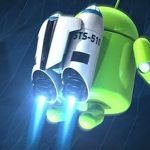 Top 5 Android Cleaners Apps that will Speed Up and Optimize your Device Performance. 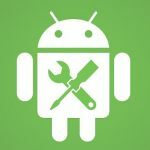 When it comes to tinkering with the performance of the system of your smartphone-tablet device or file management, Android is not as restrictive as iOS. 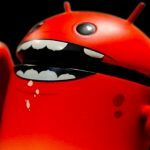 For this reason, many apps budded in Google Play that aspire to optimize the performance of your tablet or Android by deleting residual and junk files, clearing the system cache and deactivate certain tasks or apps running in the background. 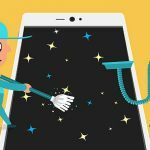 These cleaning apps may also help save precious battery life, since they also lighten the load of the CPU of your device. 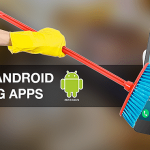 There are a lot of cleaners apps available on Google Play, but discussed below are some of the top Android cleaning apps ( Clean Master, Advanced Task Manager, Greenify, ITap Cleaner and DU Speed Booster ) and they are all free. 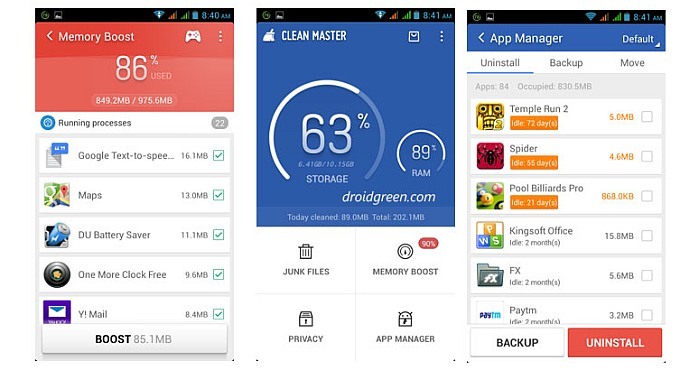 Clean Master Android cleaner app is among the most downloaded and most popular Android apps in its class. 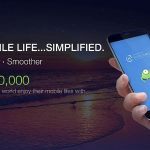 It comes with optimizing and cleaning tools that can delete unused and residual files, clean the app cache, uninstall apps and clears the search history. 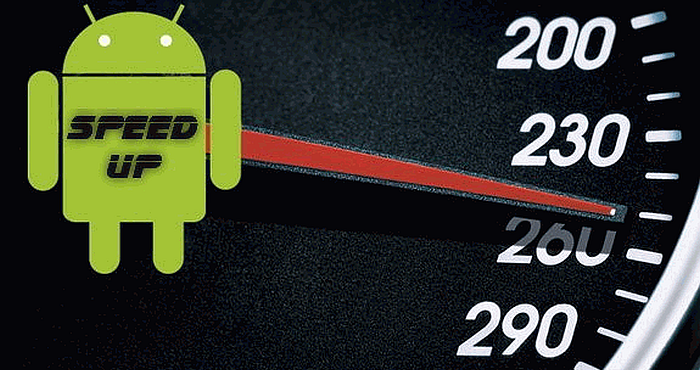 In the recent mobile antivirus survey conducted by AV-Test, Clean Master Android cleaner app scored highly. Advanced Task Manager App is capable of listing all tasks and apps running in the background in order for you to pick the one to kill. 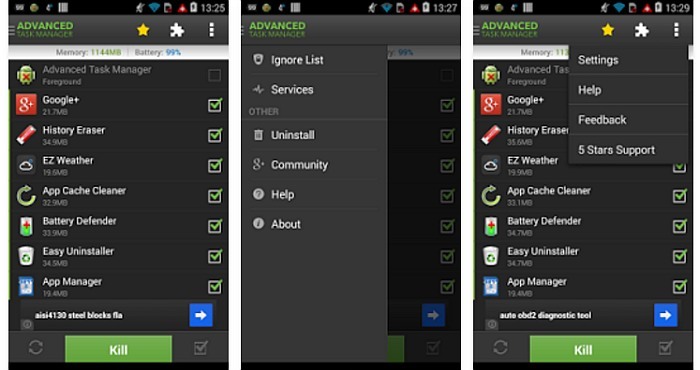 This app also features an app management tool for you to uninstall or manage apps without having to open Google Play. 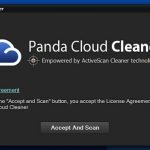 With Advanced Task Manager cleaner app, you may decide to activate a particular feature that can kill task, every time the screen is switched off. 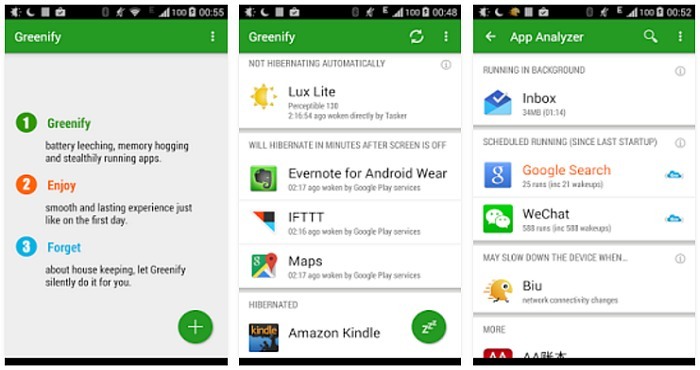 Greenify app should be one of the first root apps to install, if you have a rooted Android phone. 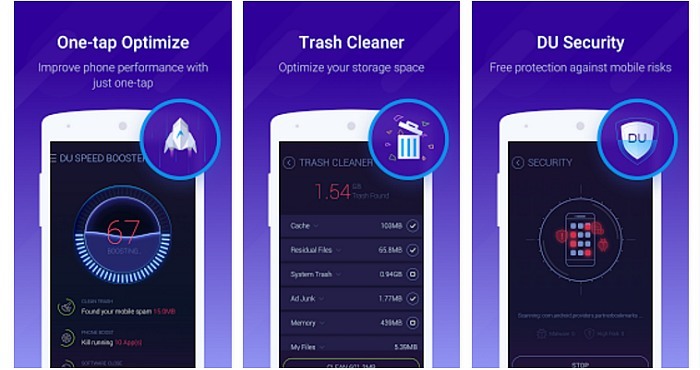 This cleaner app helps in identifying and putting apps that are mischievous into hibernation when you are making use of them so that it will stop them from sheathing your device and leeching the battery. A limited auto-hibernation feature is made available for non-root devices, in one of the recent updates of the apps. 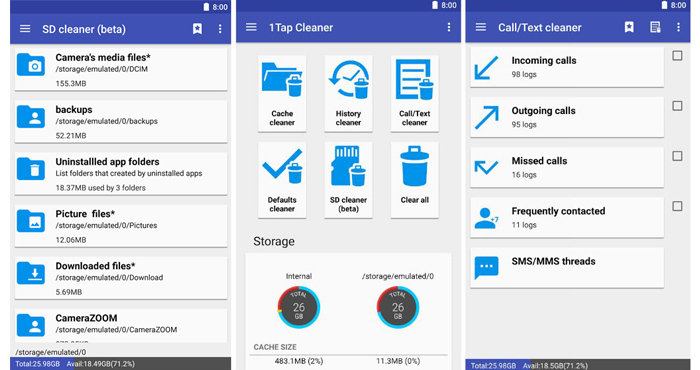 ITap Cleaner app comes with a handy widget capable of clearing all cached files with only one tap. 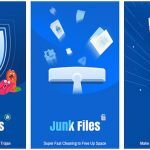 This cleaner not only delete call logs and text as well as uninstall apps fast, it also clears cache without having to use Google Play or going to the app drawer. DU Speed Booster is an all-in-one with effective features like one-touch accelerator (for freeing RAM load), Trash Cleaner (used for clearing app cache and junk files), privacy advisor, application manager and a built-in Internet speed tester.